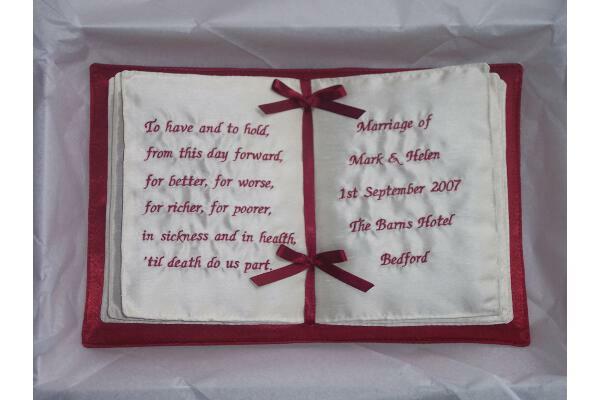 Personalised Wedding Ring Cushions and Pillows. 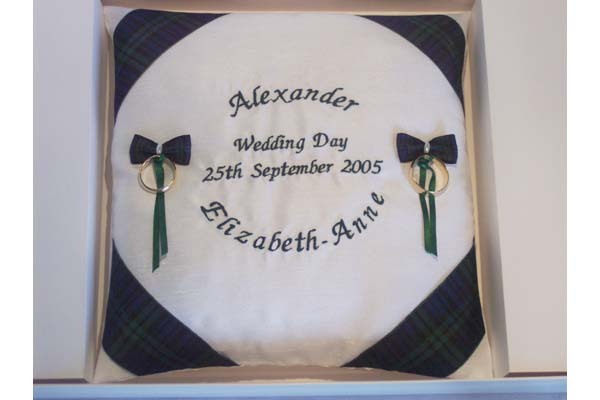 Ring cushions and pillows in a variety of styles and colours. 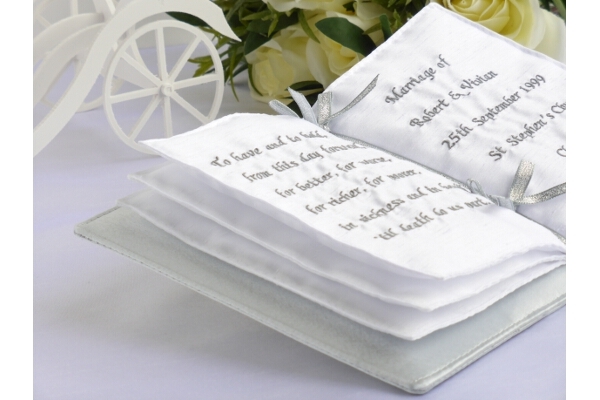 Please click into the item for full details of colour and personalisation. 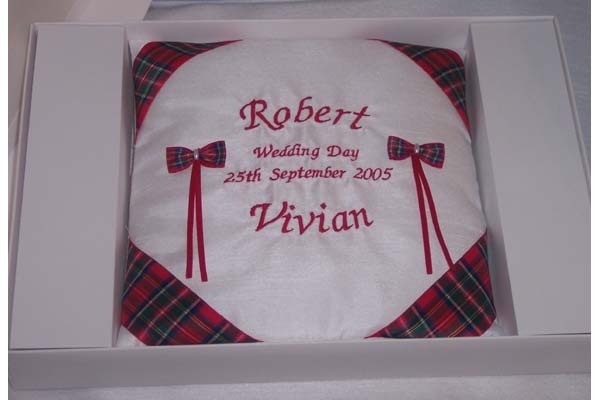 All items are personalised, and come in a gift box. 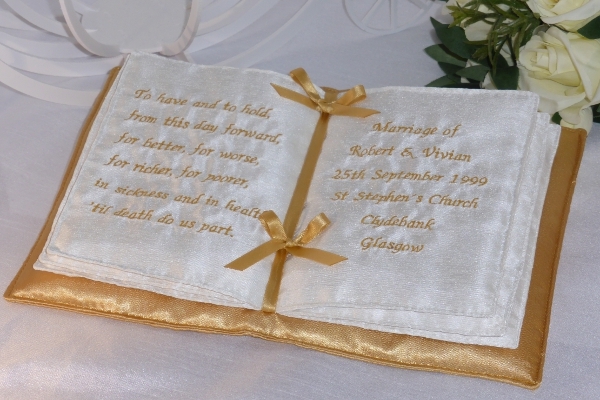 If you don't see something to suit then please contact us and we can try and accomodate. Don't forget there's free worldwide shipping on all items.